Located in an ideal spot in La Tania, these apartments are virtually ski to door. 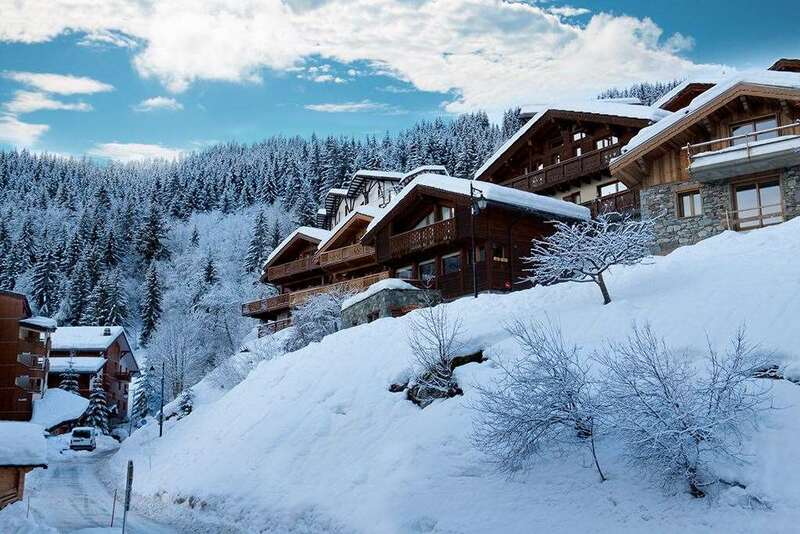 From the residence you can ski down to the lifts and ski back on Les Folyères, a blue piste. It is just 3 minutes' walk to the village centre and all the amenities. All have kitchenette with microwave, dishwasher, fridge, ceramic hob and electric coffee machine, bathroom, separate WC, TV and balcony. Bed linen and local taxes included. Towels not included. Type C apts - sleep 2-4: living area with a double pull-out bed. Twin bedroom. Type D apts - sleep 2-5: are larger than Type C, with an extra pull-out bed in the lounge and a sauna.